Alibaba Group will invest a further US$2 billion into Singapore-based e-commerce company Lazada as part of its effort to accelerate the region’s e-commerce development. 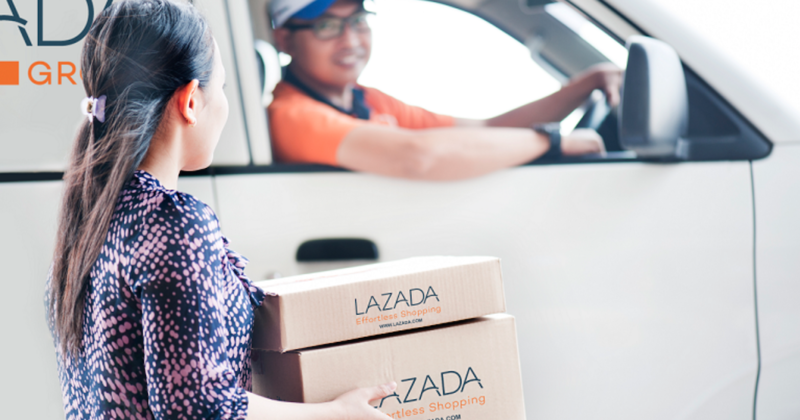 This move brings Alibaba’s total investment in Lazada to US$4 billion. In 2016, Alibaba acquired control of Lazada with an investment of US$1 billion and boosted its stake to 83 per cent last year with an additional investment of another US$1 billion. The company did not disclose how its stake will change with the latest investment, but it’s safe to say that Alibaba is gearing up for an intense battle in South East Asia, following Amazon’s launch in Singapore and Shopee’s recent expansion to win consumers. This Chinese e-commerce giant has reported double-digit revenue growth annually since 2013, and has started offering curated selections of goods from its own Taobao platform to Lazada users. Last April, Ant Financial also acquired Lazada payment affiliate helloPay Group, rebranding it under its own Alipay brand. 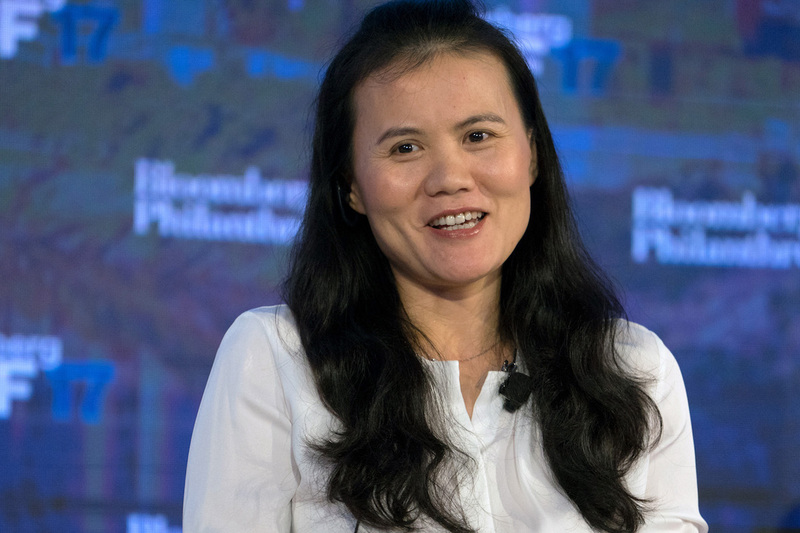 In line with this fresh funding, Lucy Peng – one of Alibaba’s 18 co-founders and current chairman of Lazada – will assume the additional role of chief executive officer (CEO) of Lazada. Peng is also a senior partner at Alibaba and executive chair at Ant Financial, the payments affiliate of Alibaba. Meanwhile, Lazada founder Max Bittner – who has served as CEO since 2012 – will take on the role of senior advisor to Alibaba to assist in the transition and future international growth strategy. According to Peng, South East Asia is a hotspot for growth and exciting opportunities. “With a young population, high mobile penetration and just three per cent of the region’s retail sales currently conducted online, we feel very confident to double down on South East Asia,” she said. Launched in 2012 and headquartered in Singapore, Lazada is the leading online shopping and selling destination in Southeast Asia, with presence in Indonesia, Malaysia, the Philippines, Thailand and Vietnam. The platform now has over 145,000 local and international sellers, as well as 3,000 brands.